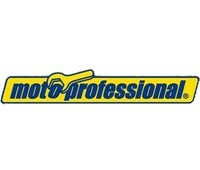 Motoprofessional motorcycle lift with damper for motocross & supermoto bikes. 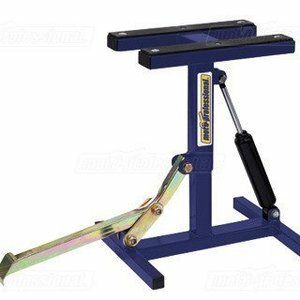 Easy and safe lifting for most repair and maintenance jobs. Ideal for motocross and supermoto motorcycle. The lift with damper offers optimal stability for secure lifting an. 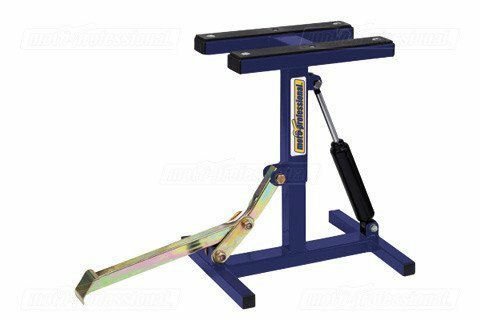 Easy and safe lifting for most repair and maintenance jobs. Ideal for motocross and supermoto motorcycle. 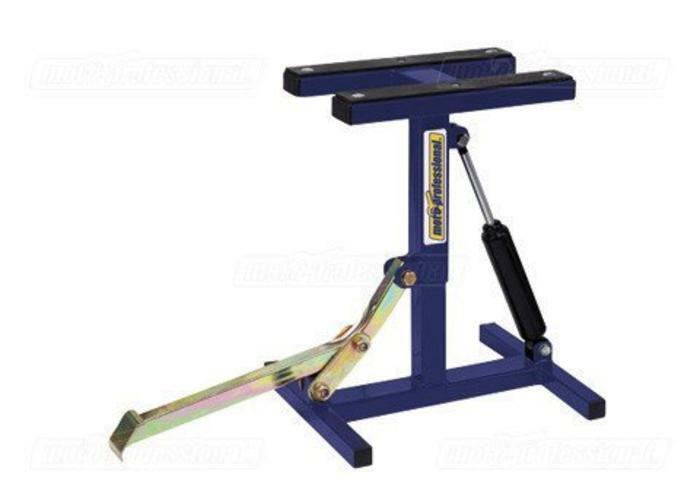 The lift with damper offers optimal stability for secure lifting and lowering.